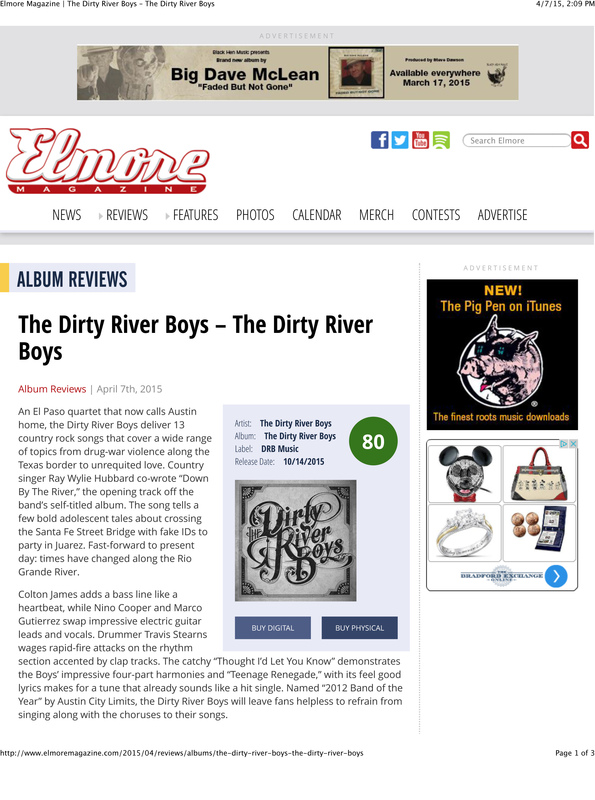 An El Paso quartet that now calls Austin home, the Dirty River Boys, deliver 13 country rock songs that cover a wide range of topics from drug war violence along the Texas/Mexico border to unrequited love. Country singer Ray Wylie Hubbard co-wrote “Down By The River,” the opening track off the band’s self-titled album released by the Thirty Tigers label in October. The song tells a few bold adolescent tales about crossing the Santa Fe Street Bridge with fake IDs to party in Juarez; fast-forward to present day, times have changed along the Rio Grande River. Colton James adds a bass line like a heart beat, while Nino Cooper and Marco Gutierrez swap impressive electric guitar leads and vocals. Drummer Travis Stearns wages rapid-fire attacks on the rhythm section accented by clap tracks. The catchy “Thought I’d Let You Know” demonstrates the Boys’ impressive four-part harmony and “Teenage Renegade,” with its feel good lyrics creates a tune that already sounds like a hit single. 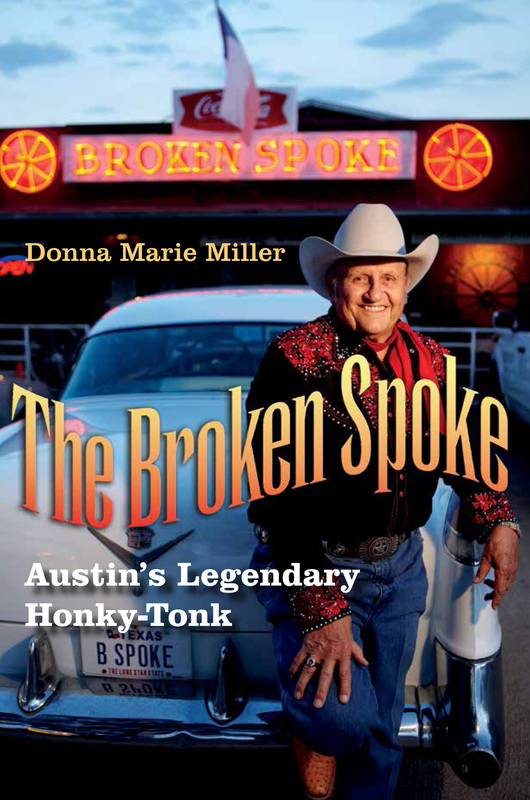 Named “2012 Band of the Year” by Austin City Limits, the Dirty River Boys will leave fans helpless to refrain from singing along on the choruses to their songs.